By Jessica Wohl . Published on March 18, 2019. 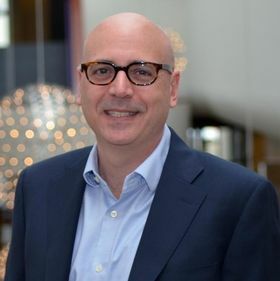 Sabra is naming Jason Levine as its chief marketing officer, pulling the marketer away from sweet treats such as Oreo as it aims to further expand consumption of its leading hummus. Levine has spent 19 years Mondelez International and its predecessors, Kraft Foods Group and Nabisco. He was most recently global head of marketing transformation and excellence. He worked on Oreo for more than a decade, including the cookie brand's European launch, as well as on brands such as Planters. "I'm really excited about the trends that we're seeing in the food industry today and the shift towards plant-based foods," Levine said in an interview. "Consumers are embracing plant-based eating and Sabra hummus is a company that's right at the epicenter of it." Sabra sells the country's leading hummus and has a dominating market share of about 60 percent. Its previous CMO, Eugenio Perrier, left in September. At Mondelez, Levine had overseen the marketing of brands such as Oreo, Chips Ahoy, Sour Patch Kids, and Trident. And while those kinds of snacks may not seem to set him up for a brand that skews more toward health and wellness, Mondelez also makes Belvita biscuits, Triscuit, Good Thins, and Baked Ritz Crisp & Thins. "Jason Levine has been instrumental in helping us build strong iconic brands," Mondelez said in a statement. Levine was one of the leaders pushing Mondelez toward a more consumer-centric approach to building its brands. He started out in Nabisco's U.S. cookie business, moved to Europe to launch the Oreo brand and work on other treats, spent some time on the coffee business, then returned to the U.S. to work on Planters and later, cookies and crackers. He became regional CMO for North America in March 2018 when the company set up a team of regional CMOs. Late that same year, Mondelez did away with regional CMO positions and Levine got his global assignment. The company is currently conducting a global creative agency review, Ad Age reported earlier this month. He plans to keep Sabra going with marketing that moves beyond showcasing hummus as a dip, broadening its reach into meals such as by putting it on toast or in bowls. 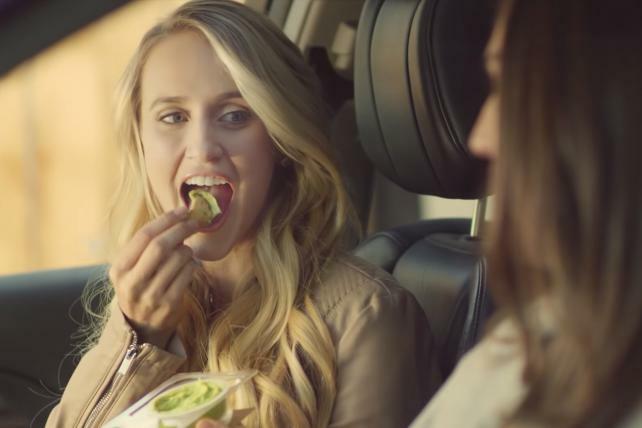 "I think they're very future-forward about how they're building brands," Levine says of Sabra. Levine's household shows that the brand has already started to resonate beyond snacking. He says he and his family already eat plenty of Sabra for breakfast, on toast. "We're a big hummus family," says Levine. "It's kind of a mainstay in our refrigerator." 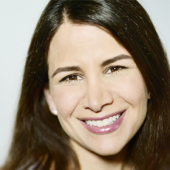 Levine, whose favorite Sabra flavor is original, plans to start as CMO on April 1. Sabra, which is based in White Plains, New York, is a 50-50 joint venture between PepsiCo and Strauss Group.